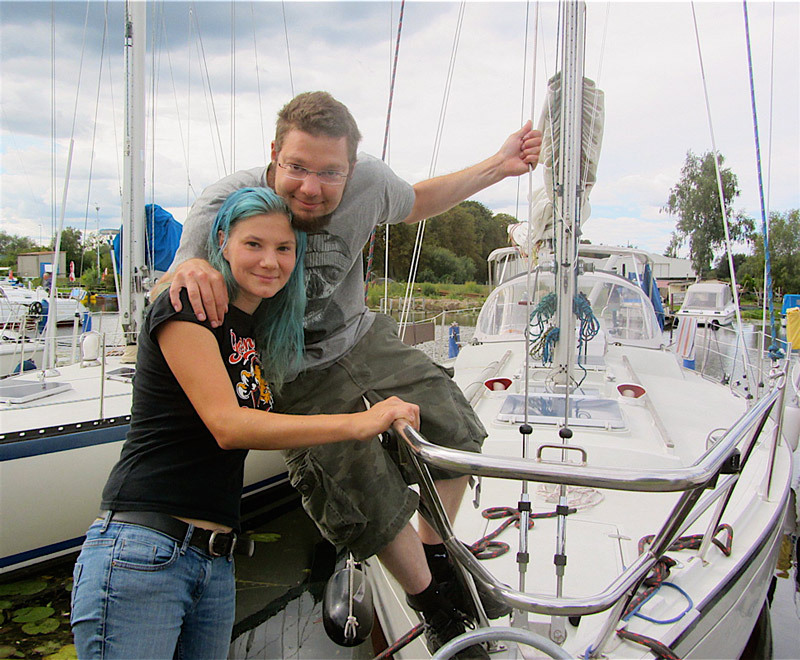 We are a couple from Berlin, Germany sailing the world with our yacht Mila. Teresa is a graphic designer and Lukas an electronic engineer. 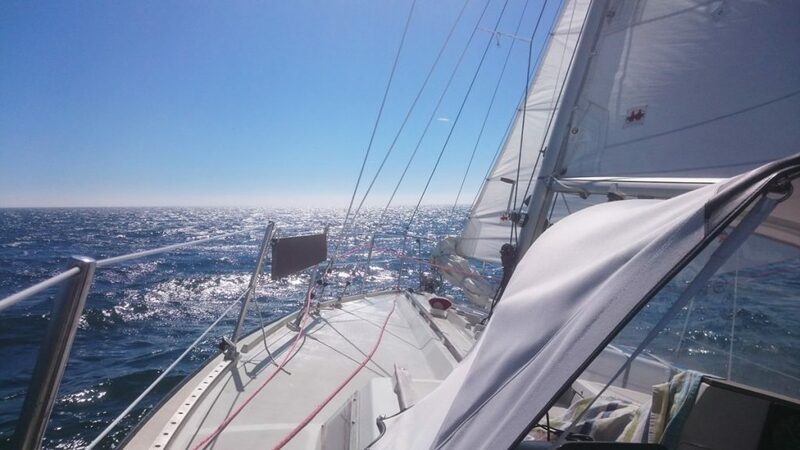 We started sailing in 2012 with a smaller boat which took us to Stockholm in Sweden and Riga in Latvia in our summer vacations in 2013 and 2014. Afterwards, we decided to plan for an extended cruise which we finally started on 1st of August 2016. Our current plan is to sail round the world in about three years and then return to Berlin. But we’ll see what will happen in the future. 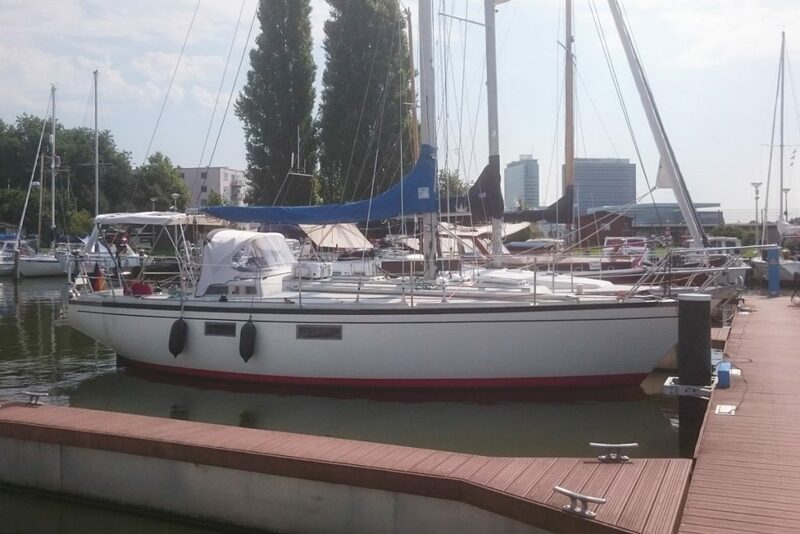 Mila is a 1978 Dufour 35 built in La Rochelle, France. She’s 11m long, 3.5m wide, has a draft of 2m and weighs about 7 tons. 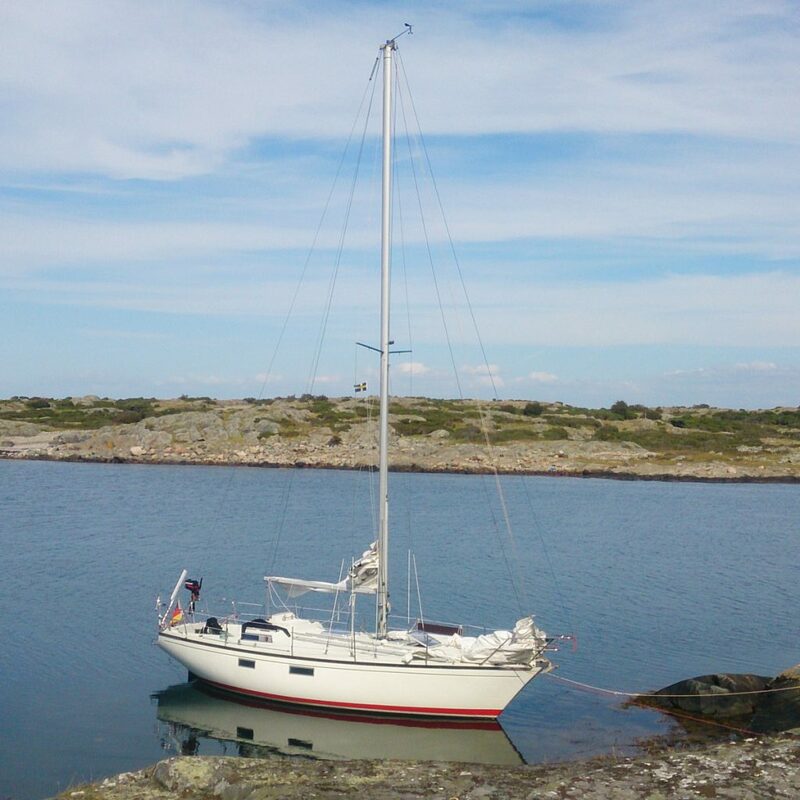 We bought her in October 2014 and did an intense refit to prepare our voyage. We installed a new Vetus engine and exchanged most of the electrical installation, all seacocks and hoses.